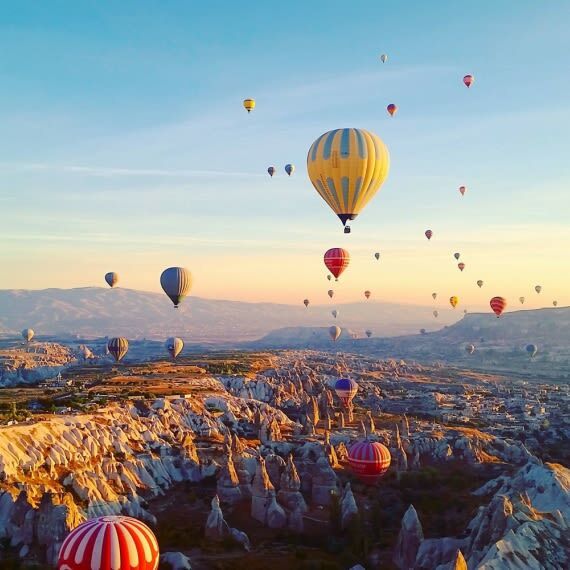 A magical town known for its distinctive Fairy chimneys: tall, cone-shaped rock formations mainly clustered in Monks Valley, Göreme. Welcome to the only divided capital city in the world! Explore within the walls. 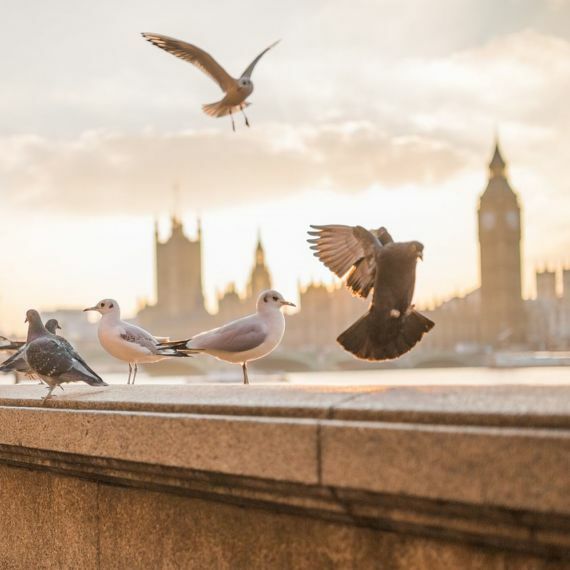 As soon as you set foot in London, you feel that you were once in the capital of the giant empire. England has accumulated a great splendour, culture, wealth and brain for centuries. 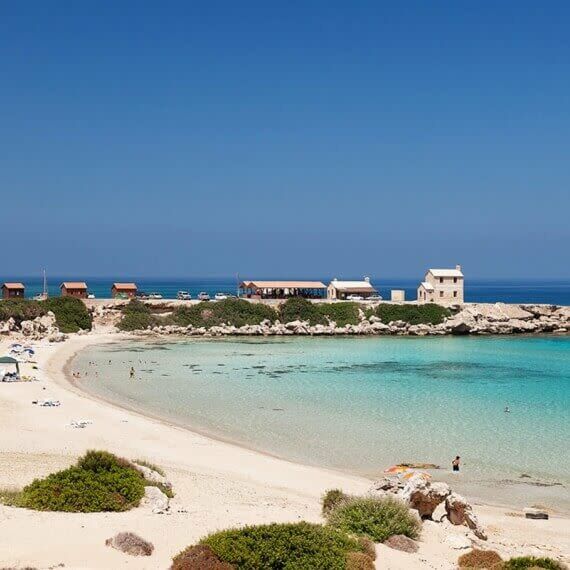 The paradise of dazzling beaches in Southern Cyprus. 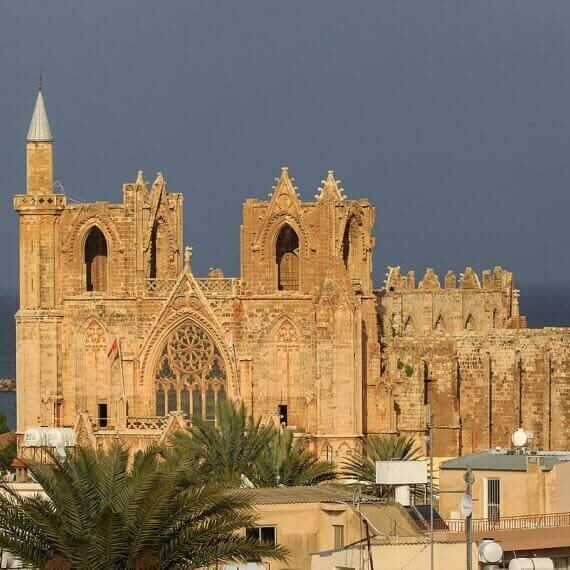 The town’s main landmark is the Venetian-era Ayia Napa Monastery, which is surrounded by popular bars and clubs. Love or hate? 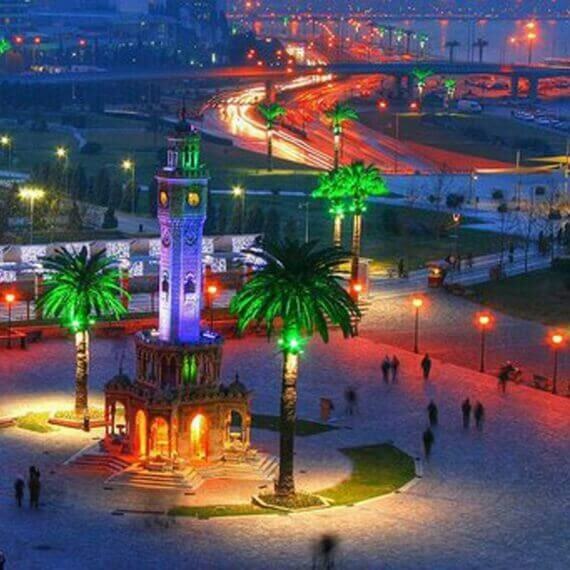 Istanbul, being the most populated city in Turkey, spans the continents of Europe and Asia. 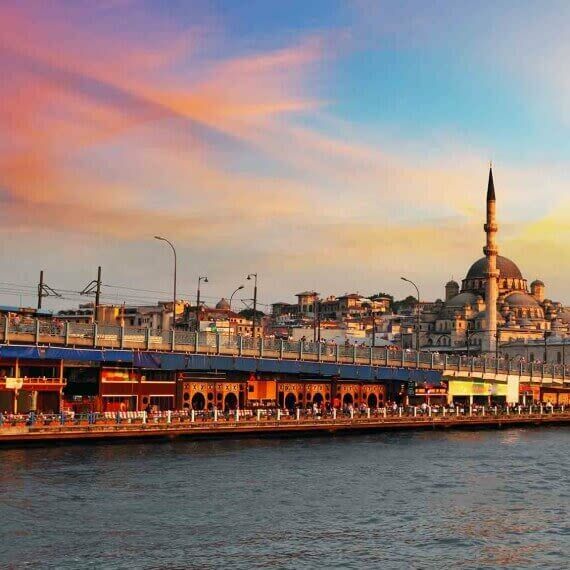 The iconic Byzantine Hagia Sophia, Grand Bazaar, Galata Tower & Maiden’s Tower serve as a timeline for tourists. 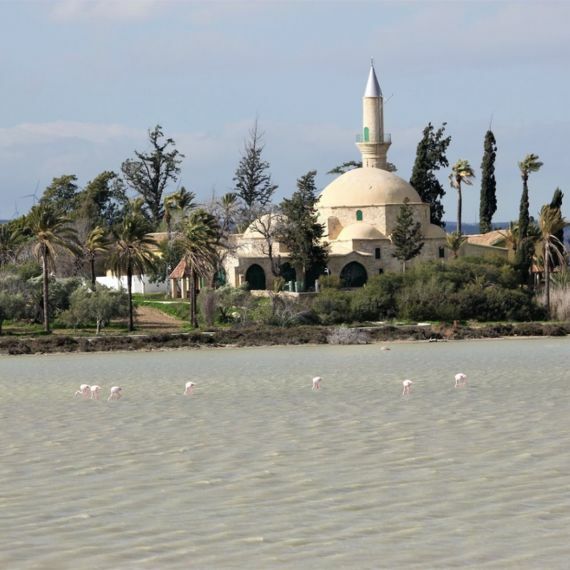 A famous tourism destination characterised by the Mediterranean climate with hot, dry summers and fairly warm and rainy winters. 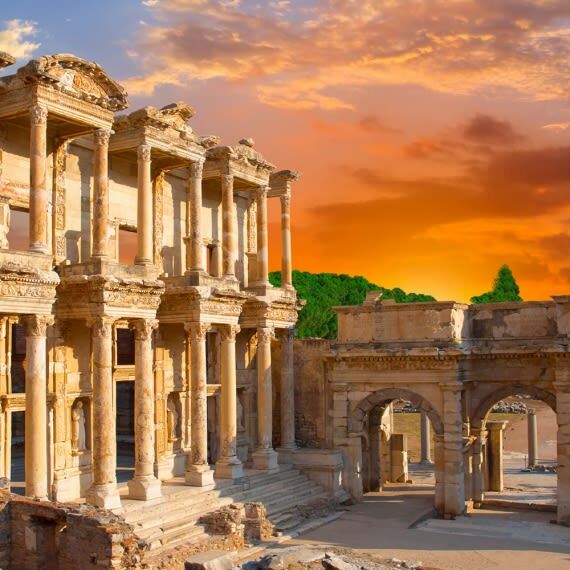 A metropolitan city in the western Anatolia and the third most populous city in Turkey which has a lot to offer from archeological sites to modern theatre shows. Medieval castle, golden beaches, the famous ghost city and touch of diverse civilizations to the city: You can feel all that magic in this place! 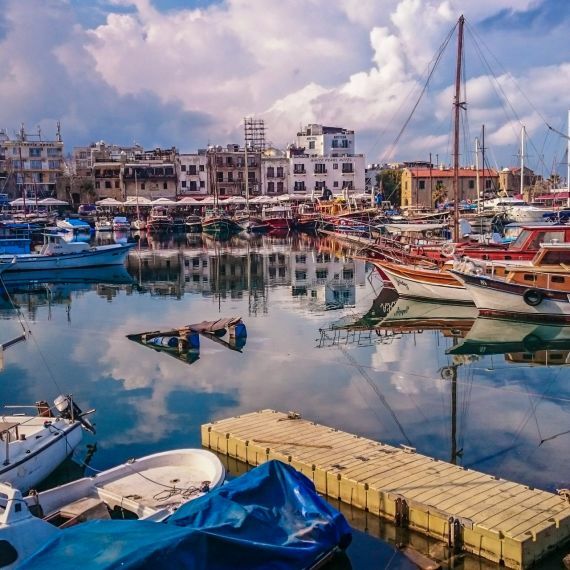 Meet the gaudy city where the heart of tourism beats in Northern Cyprus. 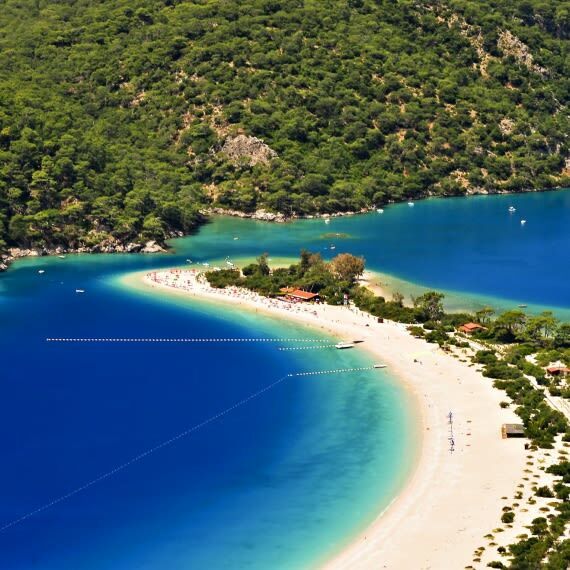 A unique port city and tourist resort in South-west of Turkey which has much to offer for outdoor sports lovers. An unmissable visit to the site of the temple of Diana, one of the Seven Wonders of the World. Enjoy the outstanding example of an ancient Roman city! Beyond your imagination. This place is a piece from heaven with its magnificent nature! 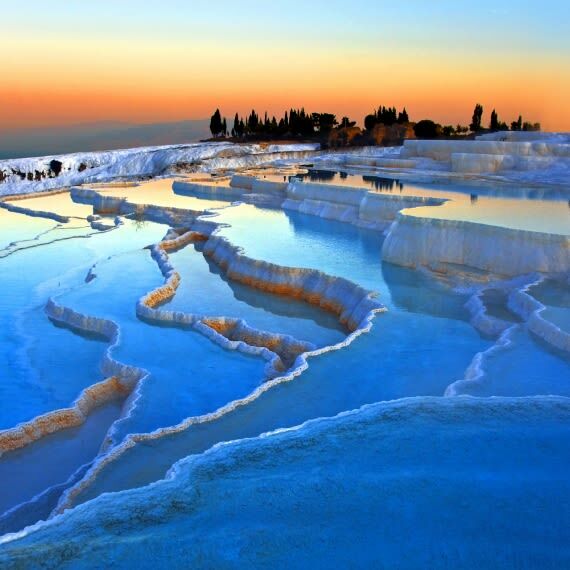 A UNESCO World Heritage Site since 1988 known for the mineral-rich thermal waters flowing down white travertine terraces on a nearby hillside. 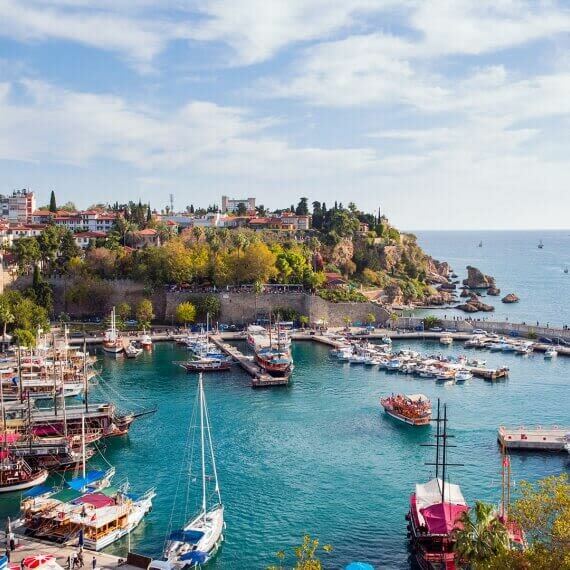 Welcome to the city known as "Turquoise Coast" of Turkey. 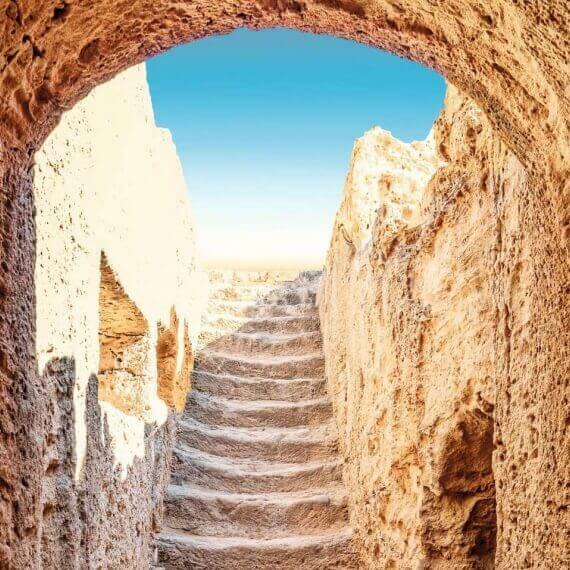 Explore an amazing nature and rich ancient history. 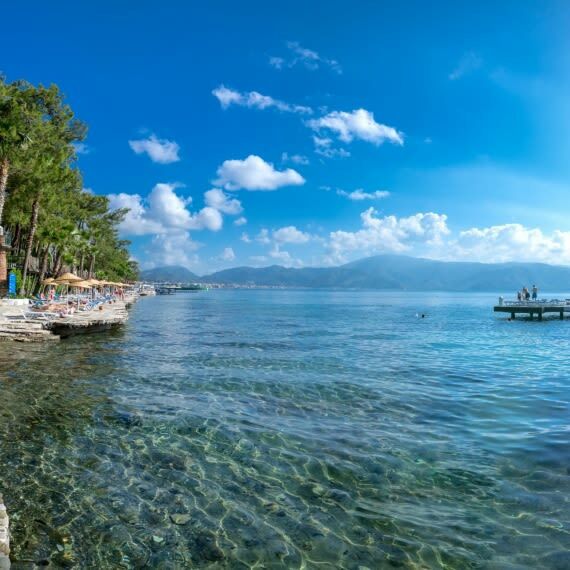 Ready to meet with the goddess Aphrodite? 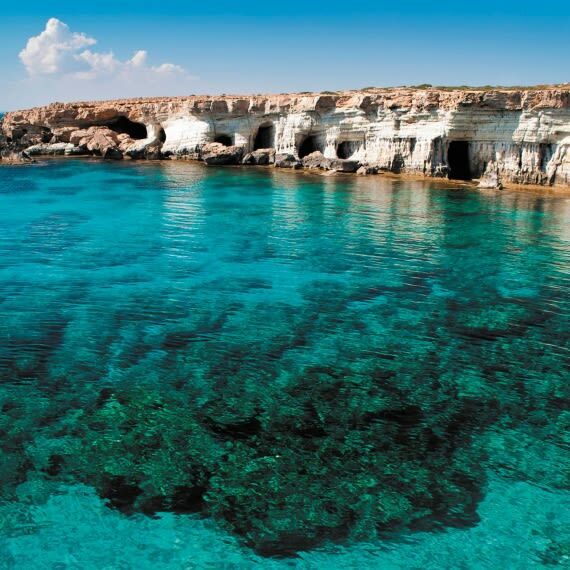 Paphos is a coastal city inhabited since Neolithic times. 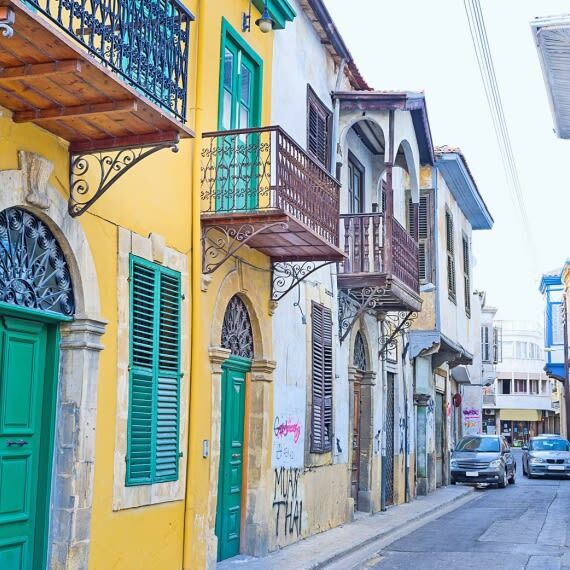 Meet the oldest soul of Cyprus; Beautifully compact and truly authentic, with a charming coastline and history that dates back 10,000 years.